by BioLynceus CEO Rick Allen. This information is never shared or used outside of your request. 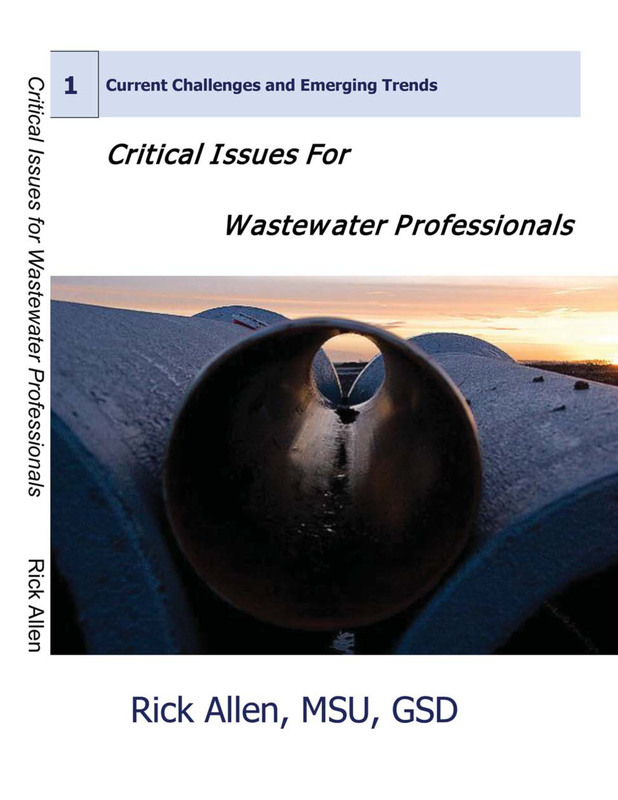 We publish articles regularly plus Rick Allen's book 'Critical Issues for Wastewater Professionals' is packed with industry information. There is a rumor that another book is in the making. As part of our 25 year Anniversary celebration we would like to share this information with you! 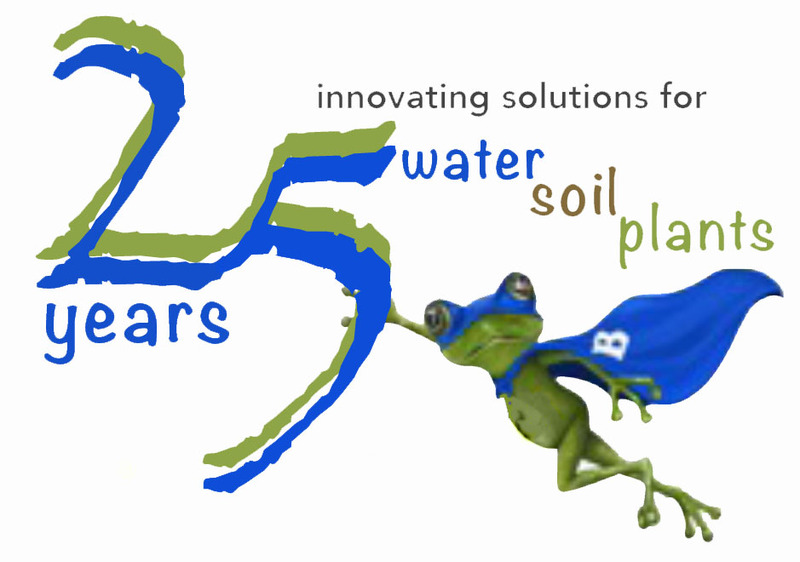 Help BioLynceus make an environmental impact with frog friendly solutions that have proven they work for 25 years. It just might save you a ton of money. 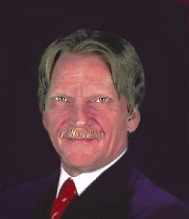 Road Warrior and BioLynceus CEO and Founder Rick Allen is a consultant, speaker, author and trainer specializing in wastewater, water and soil microbiology. He travels across the country to listen to challenges in the industry. His team works to customize solutions for successful outcomes in water*soil*plants. As an environmental advocate, Rick is the go to person for information. Rick lives in Estes Park, CO with his wife Becky and 2 great danes. All this can be yours, right now, for free! ﻿Take action to learn more about the problems facing our environment!